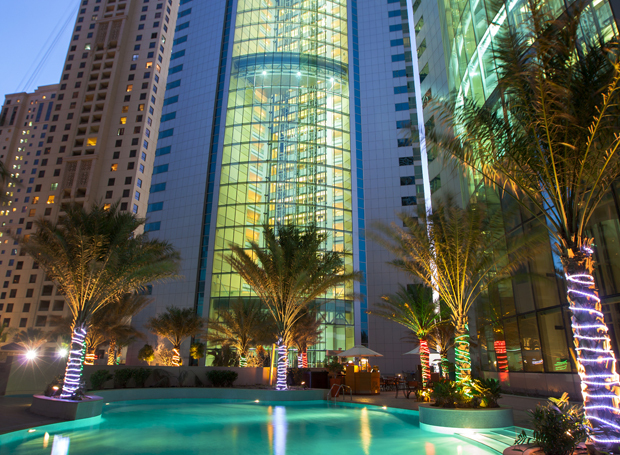 A stopover in the pearl of the Gulf can't fail to leave its mark, discovers Sarah Reeve. 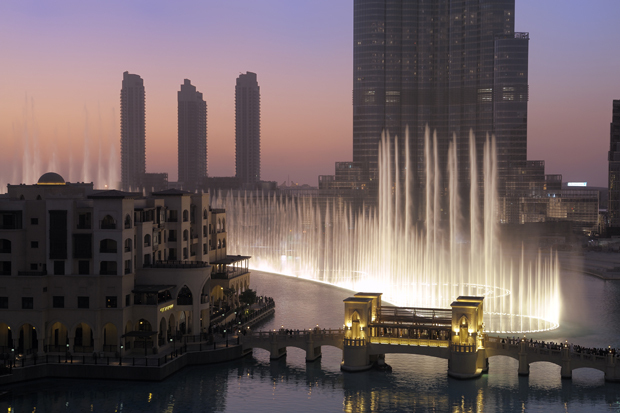 Whatever your expectations, there's more to Dubai than sunshine and shopping. The modern metropolis has mushroomed over recent decades, transforming what was once a traditional fishing settlement into a destination hotspot. Renowned for its luxury hotels, jaw-dropping skyscrapers and glitzy malls, it's a magnet for tourists and honeymooners – and all just a three-hour time difference away, so no need to worry about jet lag either! I arrived from chilly London, after a stress-free Emirates flight in under seven hours, to be greeted by a welcoming blast of warm air as we left Dubai Airport for a 30-minute drive to the JA Oasis Beach Tower hotel. The humidity hit me – and my hair – as soon as I stepped outside, thank heavens for air-conditioning and straighteners! Approaching the impressive cityscape it's hard to take in the sheer scale of the place from the confines of a taxi. Standing on the pavement, looking up at the impressive hotel was a giddying experience, rivalled by the ride in the glass-sided lift up to our superior four-bedroom apartment on the 49th floor. One stop-stare moment followed another, with panoramic views of the city and Arabian Gulf stretching out far and beyond. Fitted with all mod-cons, including a fully equipped kitchen and living room, it makes a great bolthole for a family- or buddy-moon. The spacious bedrooms all have their own bathrooms, so there's comfort and privacy. Conveniently located on The Walk, the famous seaside promenade, the hotel provides the ideal base for exploring. We wasted no time in heading out for a leisurely stroll to the nearby JA Ocean View Hotel for lunch – not before a liberal dousing of factor 50 sunscreen that is. Even in mid-October, the weather was scorching and I was glad to shed the winter woolies for my loose-fitting linen holiday gear. Although the luxury shopping mall and high-end designer brands beckoned, with only two days to spend in the city, we resisted the call, to sample some traditional Middle Eastern cuisine – bowl after bowl of deliciousness – at the Ocean View's Le Rivage restaurant followed by a refreshing cocktail in the Coral Lounge. Whatever your taste, there's no shortage of eateries along The Walk, in fact you can virtually munch your way around the world, with everything from fine-dining to fast food all within easy reach. For a romantic experience not to be missed, you can indulge in a luxurious dinner cruise on board the Bateaux Dubai and enjoy a 360-degree journey around the historic creek, once the hub of Dubai's pearl trade. Not only is the food top-notch, but the views are magical at night looking out over the old town, with the water taxis flitting across the water, ferrying locals backwards and forwards. Although we left it too late in the evening to see the traditional gold and spice markets, or souks as they're known, in full swing, the atmosphere was still palpable even as the hustle and bustle was dying down. If you fancy a break from the city centre, honeymoon bliss isn't far away with sparkling blue seas and soft white sand on the doorstep. 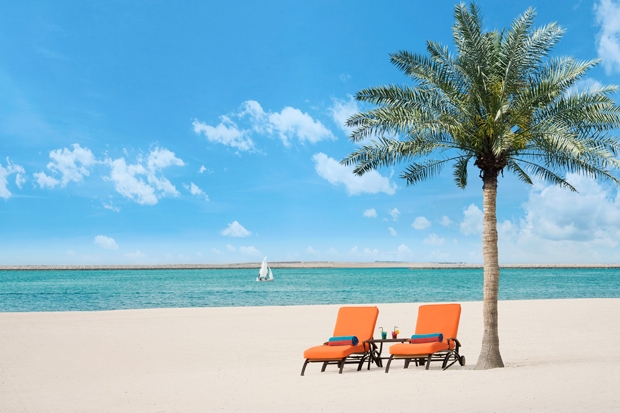 A hotspot for beach lovers, you can swim, paddleboard, water ski or simply flop by the pool, with everything on hand to cater for your every whim at the JA Jebel Ali Golf Resort. An oasis in the desert, with its own private, palm-lined beach, it's a world away from the bright lights. For a relaxing family-moon, there's plenty to keep the little ones amused, including a supervised kids' club, so you can switch off and unwind. 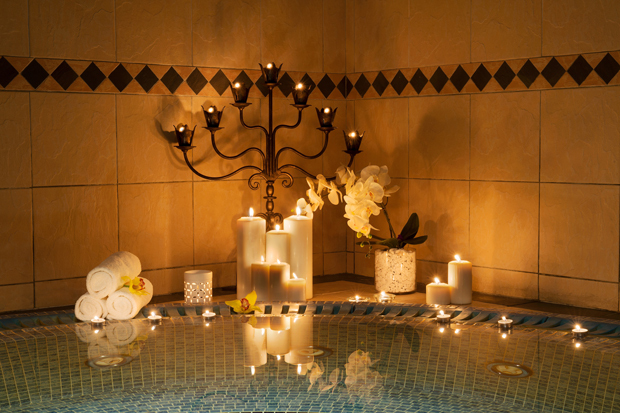 And if that's not enough to get you feeling chilled, a visit to the on-site spa is sure to do the trick. Take it from me, I was treated to the signature massage, 50 minutes of heaven, that had me walking on air afterwards. With so much to do in Dubai, there's something to suit a host of needs, what's more it's an ideal destination for a twin-centre break, as I discovered.